Measuring a huge 5 7/8 x 54 makes this new addtion one of the biggest in the Upmann portfolio, and using only the best tobacco makes them one of the finest. 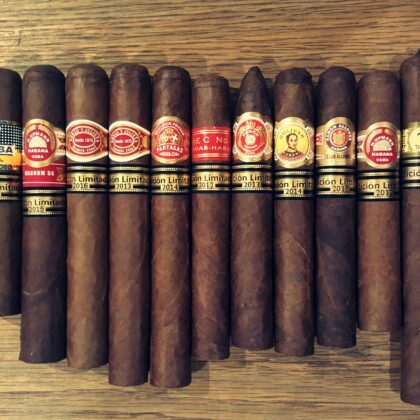 What's better than one gold band? 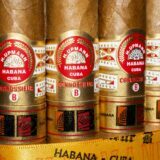 TWO gold bands, that's what! 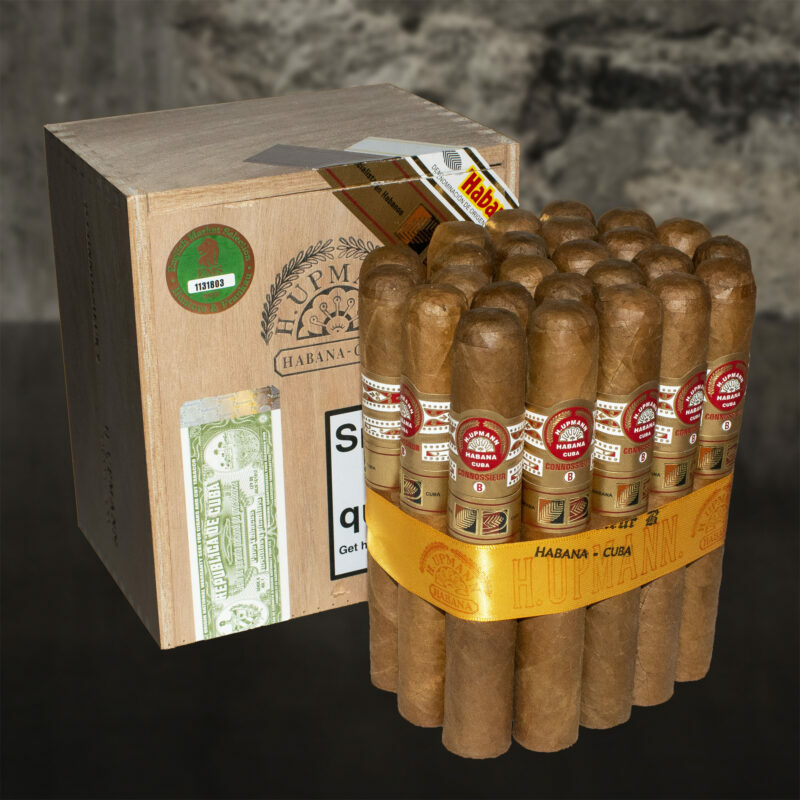 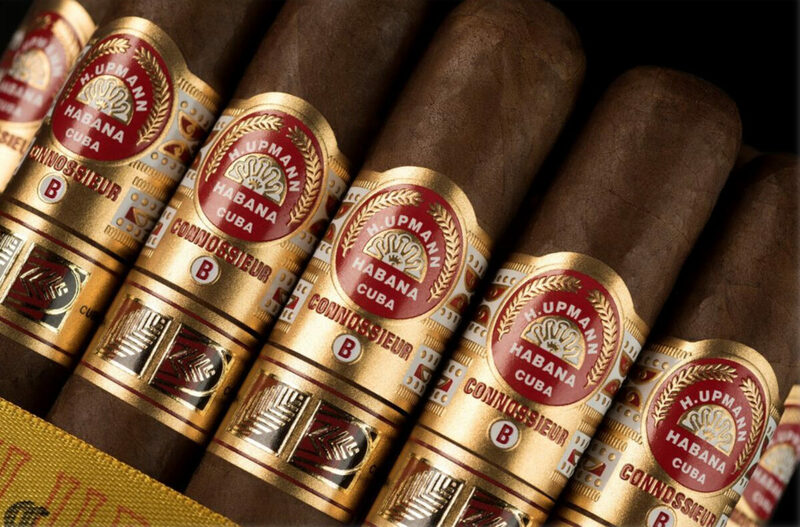 The H. Upmann Connoisseur B is the latest release in the Connoisseur range (after the Connoisseur A) and once again is exclusive to La Casa del Habano and Havana Cigar Specialist shops. 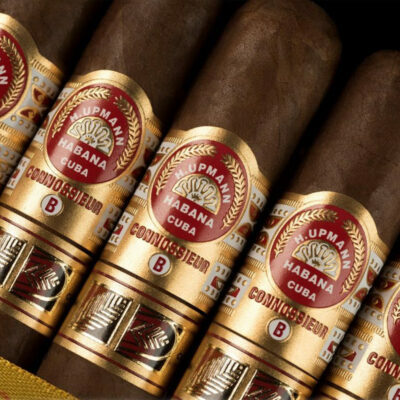 Rocking the extended H. Upmann band to include the Connoisseur B name and a second gold LCDH band; the presentation on these are second to none. 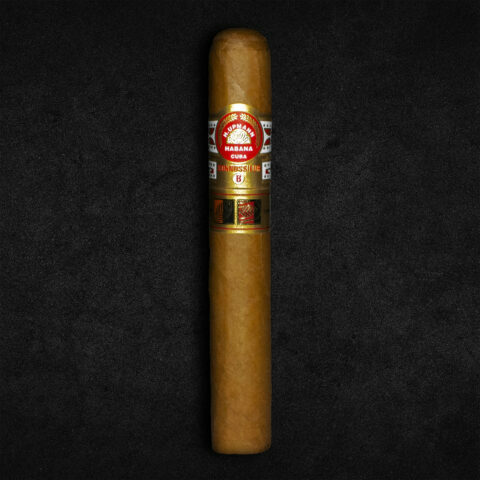 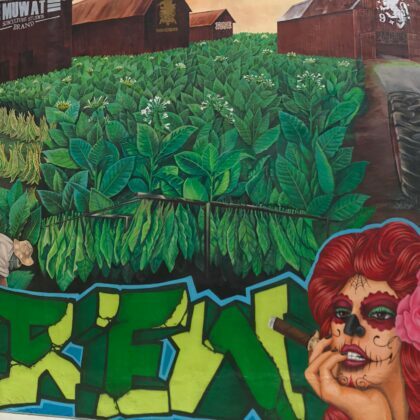 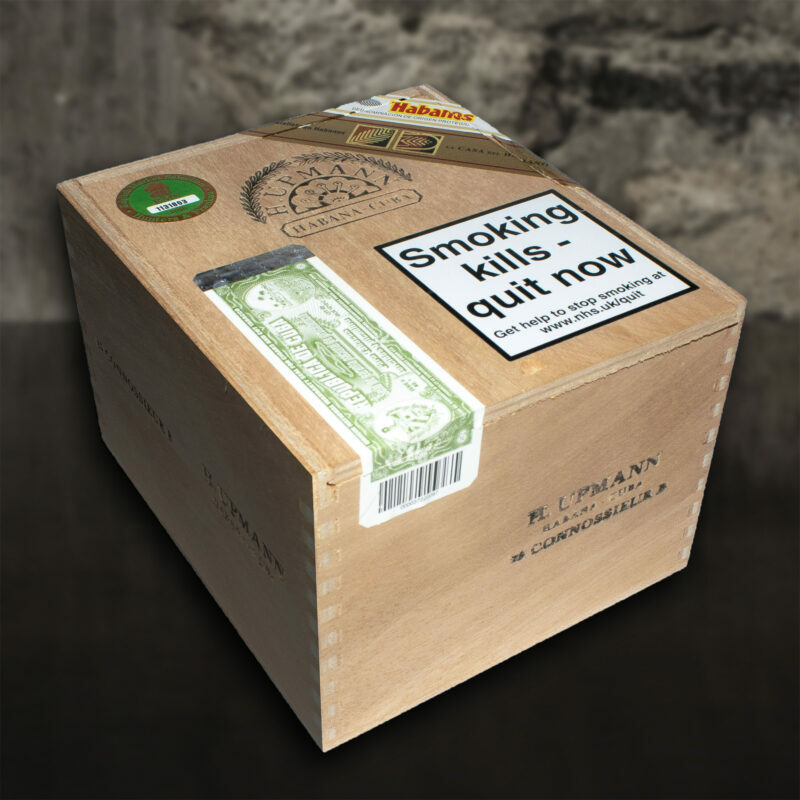 Visit our H. Upmann page to view the full range of H. Upmann cigars. 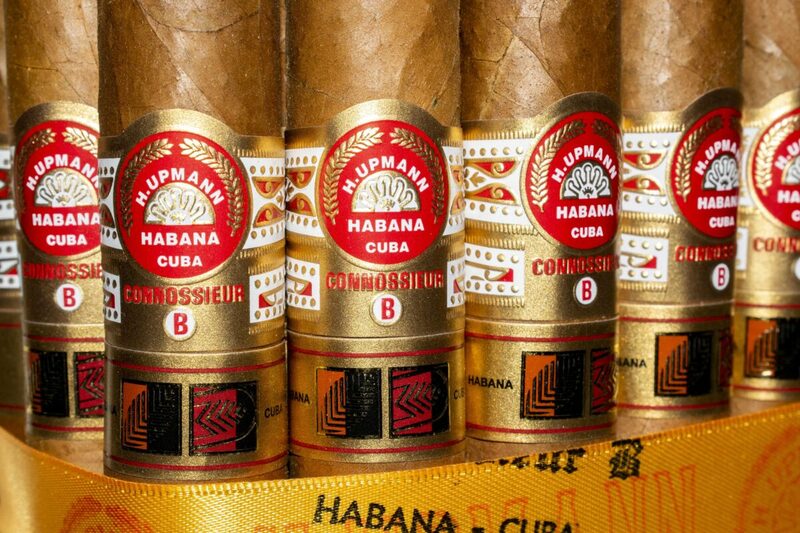 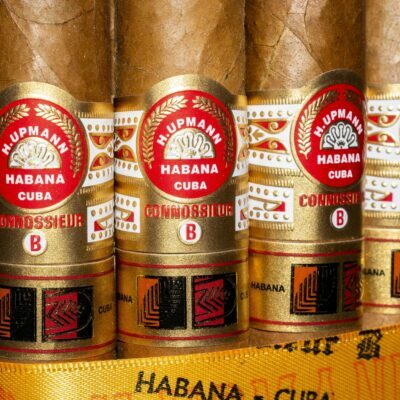 Herman Upmann was a banker from Germany who loved Cuban cigars so much that he moved to Havana in 1844 and set up his own cigar brand. 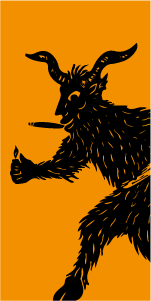 His cigars are a great example of an elegant, light to medium flavoured Havana.